Much of the advertising that we all see online, is tailored to our own personal browsing behaviour and interests. 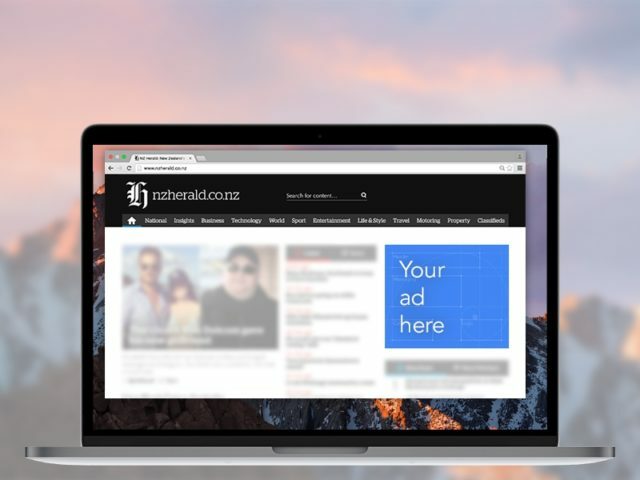 This remarketing makes online advertising more relevant to the individual, and therefore more efficient to the advertiser. Much of the advertising that we all see online, is tailored to our own personal browsing behaviour and interests. This makes online advertising much more relevant to the individual and therefore more efficient to the advertiser. Remarketing is a highly effective way of targeting ads to previous visitors to a website, especially if you are in a competitive business where customers shop around and take the time to make purchase decisions. Often Remarketing will increase the ROI of other forms of advertising and we often recommend it as complementary to AdWords advertising. Remarketing can be run within the Google AdWords advertising platform which provides access to advertising inventory on a very large number of websites known as the Google Display Network. It can also be run in the Facebook advertising platform where ads are displayed within the Facebook network. There is a wide range of features available within the platforms that provide Remarketing. In general, we find that display type ad formats with engaging imagery are the most effective. Consideration needs to be given to how audience lists are structured and how membership duration options can be leveraged. Read our blog article about how Remarketing works, or talk to us about the best strategic options for your Remarketing campaigns.